Today we are going to take a look at Jazz Internet Settings and MMS Settings via SMS, Call and Manual Settings. Jazz is one of the leading telecom service providers in Pakistan in terms of mobile subscribers after Mobilink merged with Warid. With a legacy of more than 20 years, Jazz maintains market leadership through cutting-edge, integrated technology, the strongest brands and the largest portfolio of value added services in the industry. Currently, Jazz is providing internet services 2G, 3G, and 4G spectrums to serve its some more than 50 million customers. 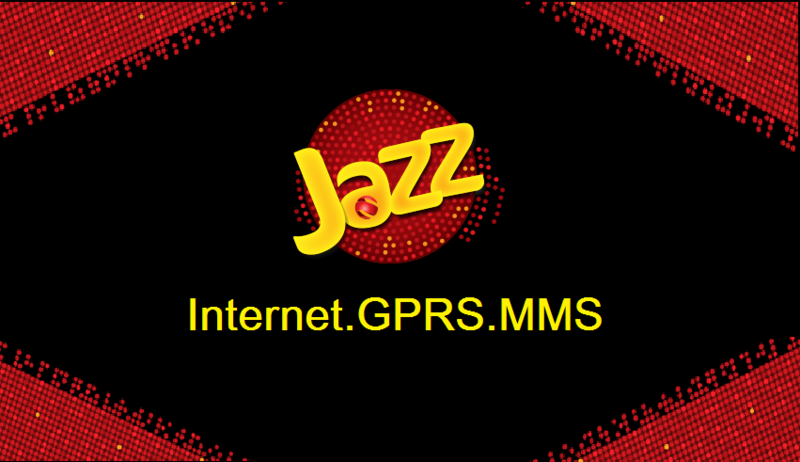 Previously, we talked about Jazz SMS Packages, Jazz Call Packages, and Jazz 3G/4G Internet Packages. Press the ‘Menu’ key and select “New APN”. Leave all other fields blank or default. You can also dial 300 from your Mobilink Mobile Number and Mobilink’s Support staff will help you configure your handset for GPRS settings. GPRS Settings are automatically sent the first time you insert Jazz SIM handset. You can also retrieve the settings by sending “GPRS” to 7342 through SMS. In order to get data packages activated, Prepaid customers can dial *442# and Postpaid customers can dial *443#. This was all about configuration of Jazz Internet Settings and MMS Settings on mobile phone.